This brand new Kite beach house is a newly built modern villa (2019) located just in front of the kite beach in the well-known Cabarete town. 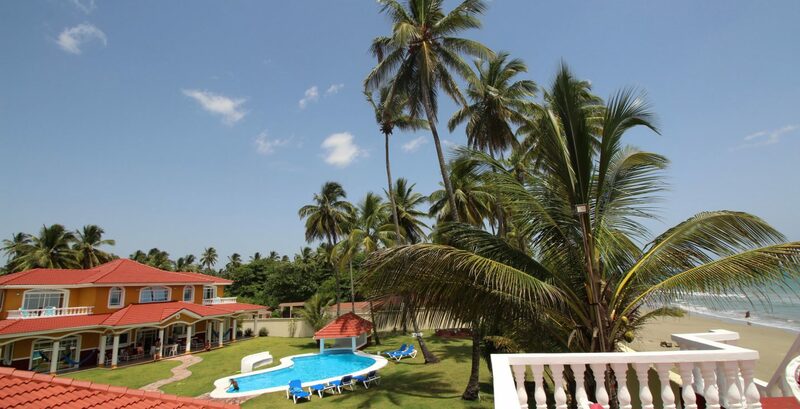 It is waiting to offer you unforgettable holiday moments and comfortable accommodation in its ideal location for relaxing near the beach and all amenities. 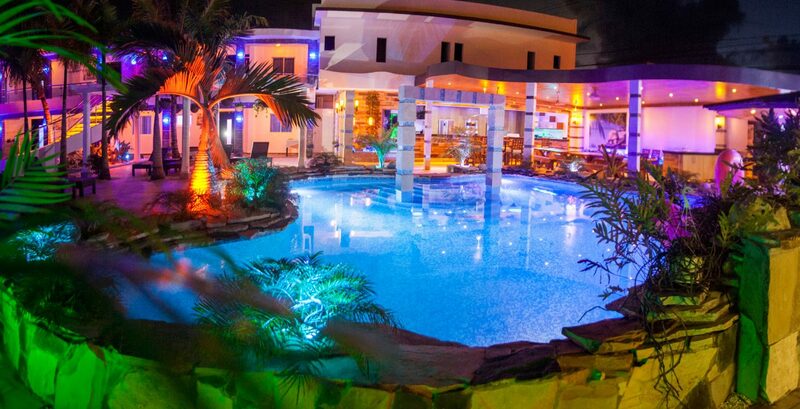 This is the most luxurious mansion in the Sosua/Cabarete area. 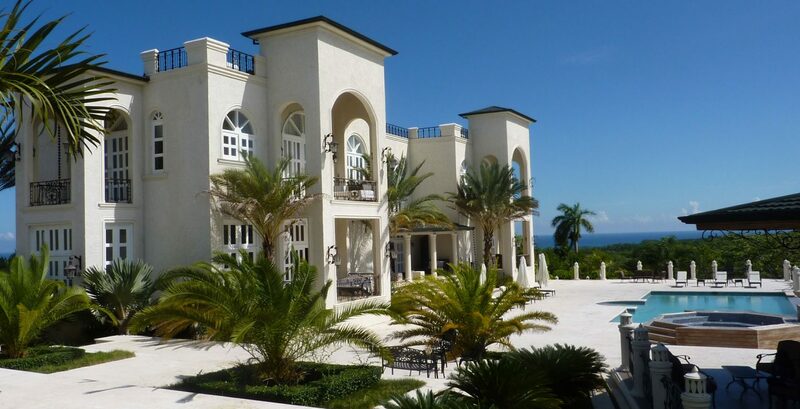 If you desire elegant decor and a resort style pool with a grotto this is the rental for you. Luxury villa located in one of the most exclusive residential neighborhood, just on the outskirts of Cabarete town center. South facing and enjoying spectacular views, this ideal family home enjoys privacy set with mature landscaped gardens. Looking for the perfect getaway with the guys, the girls, friends, multiple families, family reunions, wedding parties, bachelor parties? Enjoy our large mansion with lots of amenities for large groups. 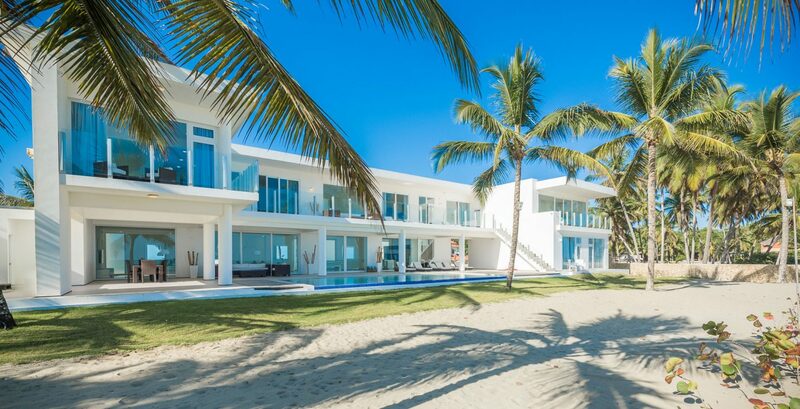 Offering over 9,600 sq ft of modern contemporary living space, the Cabarete property is truly exceptional with a sleek, luxurious ambiance highlighted by quality Italian fixtures and fittings and gorgeous white marble tiles. Family Friendly Gated Community – Oceanside Paradise between Sosua and Cabarete. This superb Villa built in 2017 is located in the beautiful gated oceanfront residential community. Stunning beach front property with ample accommodation and spectacular views, right on the beach between Cabarete and Gaspar Hernandez. 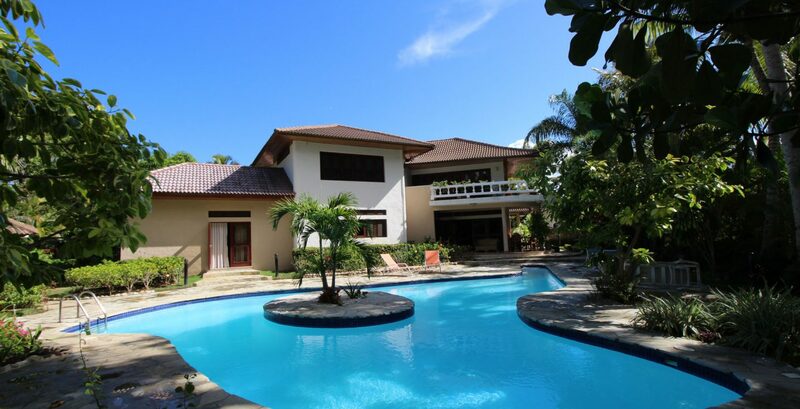 Beautiful, two storey villa with four bedrooms and only 300 meters to the beach in prestigious gated community conveniently located between Sosua and Cabarete. 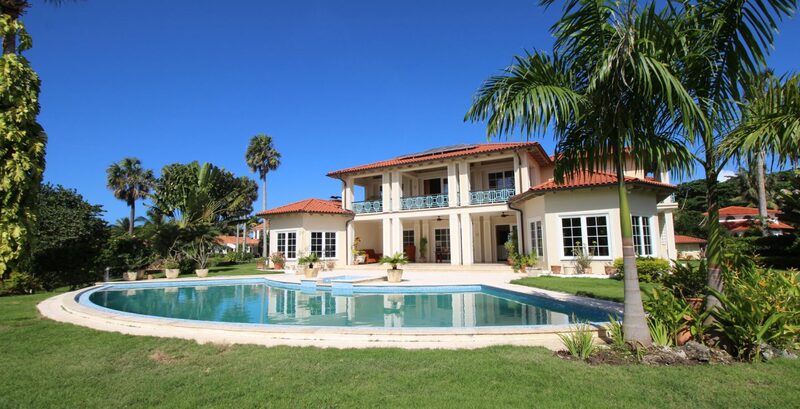 Gorgeous large villa with 5 bedroom, 6 bath villa that has been recently updated. In addition, there is a separate maid/service quarters with its own full bath and a separate gardener’s quarters with an additional full bath. 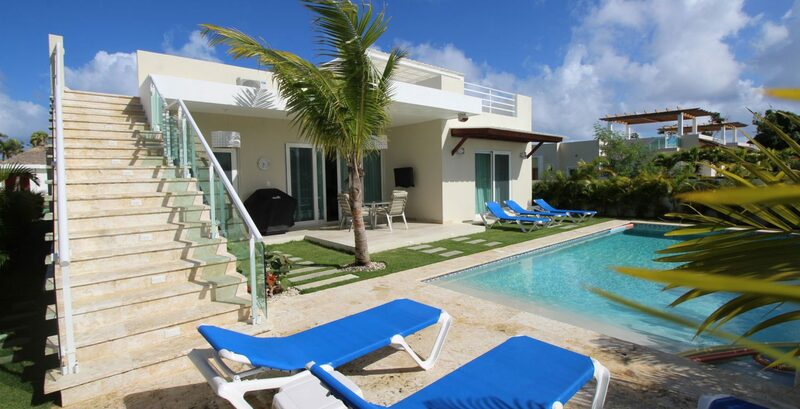 Best Caribbean Rentals offers diverse villas in different regions to help you spend your dream vacation. Book your villa online quickly and safely. The house is everything advertised and more! The pool and beachfront property were amazing! The staff and watchmen were very friendly and paid attention to all our needs! Very private and secluded from the city, but close Enough to go to the city when we needed too! I would definitely stay again and recommend this place to anyone and everyone! Alex is very good at communicating and helpful! 5 stars!! Home is fantastic – vey private which suited us just fine. Important for prospective guests to understand that the beach, while beautiful, is probably too rough for youngest travelers. We thoroughly enjoyed our stay. Staff (EVERYONE) were just great! I would highly recommend this place to anyone who is truly looking for a relaxing gateway. The home itself is absolutely beautiful with a breath taking view of the ocean. The entire staff was great. Alex, the host, was always available to answer any of our questions. The housekeepers were very nice, but at times it was difficult to communicate with them since none of them knew English. For an additional cost, we had the maid cook dinner for us 2x. We had to purchase the ingredients needed which was kind of an inconvenience, but I guess worth the trouble since the food was delicious. We also hired a personal driver through Alex and I have nothing but great things to say about our driver Rene. He was always on time, personable, accommodating and made us feel comfortable and secure at all time. I would recommend for anyone staying at this place to use him. He truly made our trip memorable. Absolutely fantastic experience. The house is even more beautiful than in the pictures. Alex was a great host who helped us with anything we needed. Thanks Alexander for letting us stay at your place once again, it is betting better and better every time we visit. Me and my friends really love your place and the maids are outstanding, they really work hard to get the house organize every day, really nice people you have working there. We will be back many times again if you allow us. We had a wonderful stay, the staff was incredible and very thoughtful. The house was fantastic and just like the images. There were 11 of us and there was plenty of room in and outside of the house. I Highly recommend! 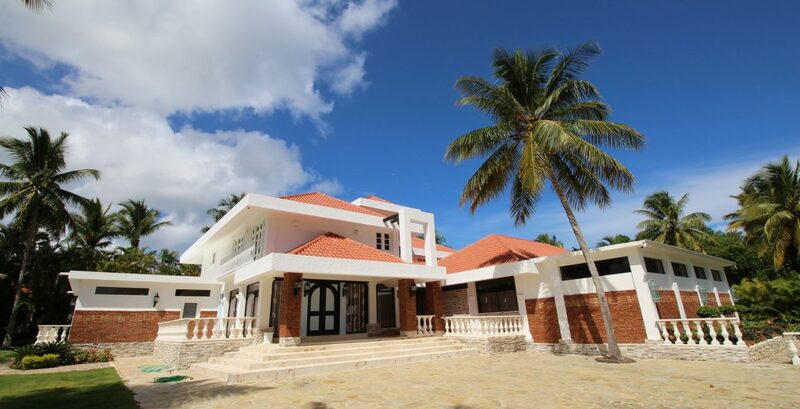 We are one of the most recognized happy vacation makers in Dominican Republic – we provide a wide range of great villas for any occasion since 2011. Any type of vacation rentals can be found on the site. Wir sind einer der bekanntesten glücklichen Urlauber in der Dominikanischen Republik – wir bieten eine große Auswahl an großen Villen für jeden Anlass seit 2011. Jede Art von Luxus Urlaub kann auf der Website gefunden werden.